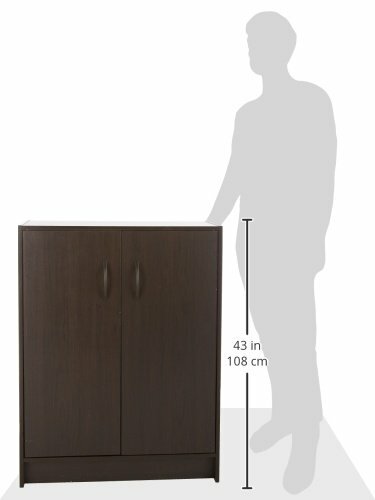 Dimensions: 29.95W x 13.1D x 38.34H in. 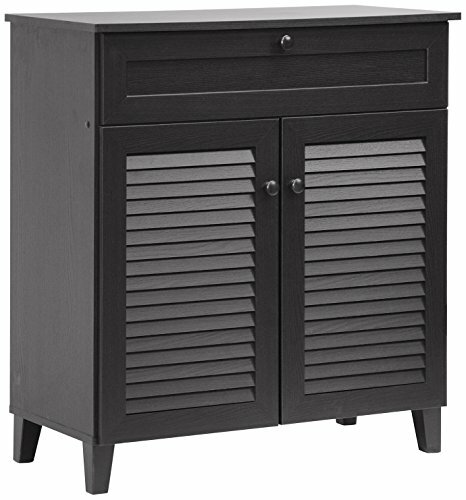 Dimensions: 29.95W x 13.1D x 26.33H in. Dimensions: 44.46W x 13.1D x 26.33H in. 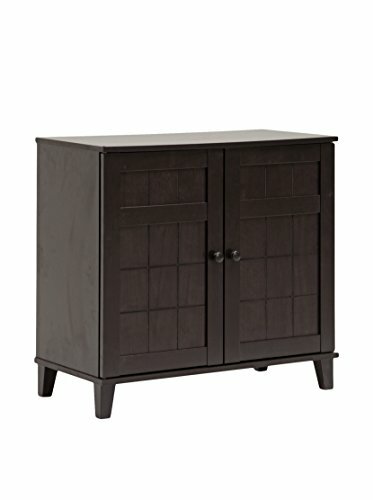 Dimensions: 33.47L x 15.85W x 47.44H in. 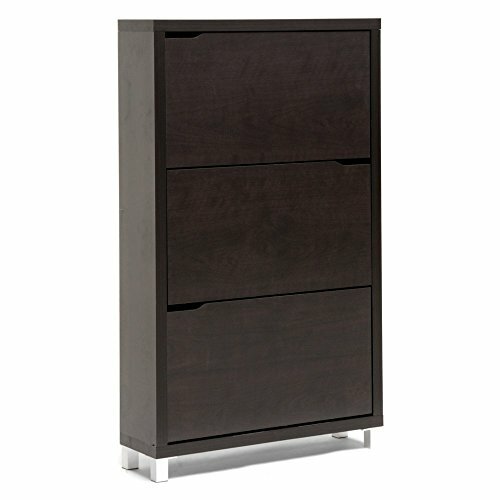 ✔ PULL DOWN DRAWERS: The left side features three pull down drawers with tilting doors in a space saving design. 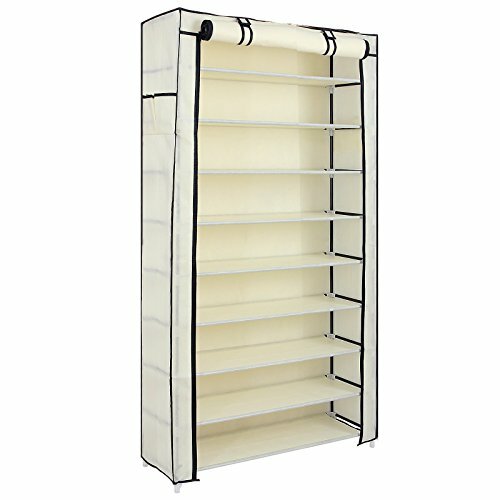 ✔ HOLDS UP TO 28 PAIRS OF LADIES / SMALL SHOES: You can store up 28 pairs of ladies or small shoes with this unit, keeping your living space tidy and neat. Best for flats, sandals and other compact footwear. A house or a room can only be neat and conducive to stay in when everything is in its place and well organized, this is also applicable for shoes that are all the footwear should be kept in their place in a shoe cabinet. Most people love shoes since it enhances the beauty and for this reason most people especially ladies tend to have more shoes. 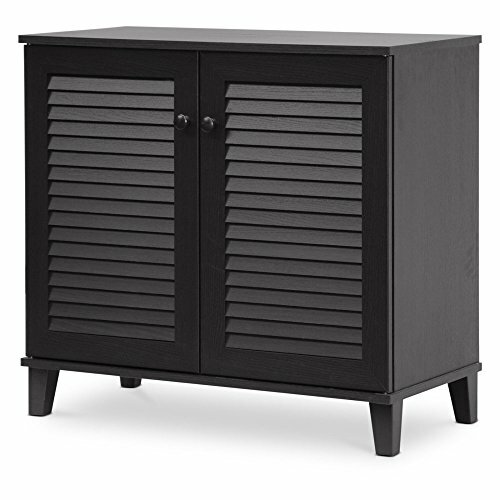 It is good to place your shoe cabinet in the entryway to avoid the dirt from the shoes from being all over the house making the house messy. 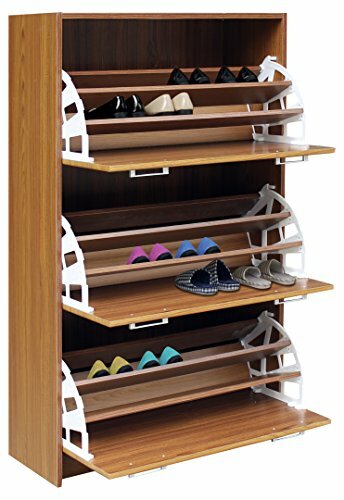 There are several reasons why one needs to have a shoe rack in his or her apartment whether you have only two pairs or a dozen pairs of shoes one will need a shoe cabinet for the following reasons: a shoe rack enables one to ensure that all the shoes are kept together in one place. It applies more to those people who are always in a hurry to leave the house since they will easily trace the kind of shoe that they want faster and efficiently. 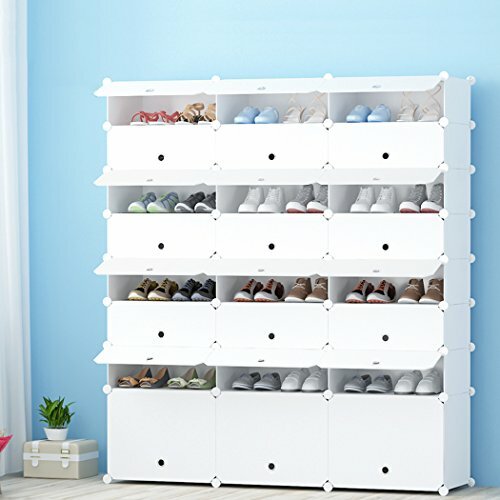 Another benefit of having a shoe rack is that it ensures that the space in a room is well utilized since even just only a single rack can store a lot of shoes at a go. Hence, the space that could have been occupied by shoes lying all over the room can be used for other purposes thus the space in the room is well utilized. Also, it helps keep the shoes in good shape for a more extended period as compared to when the shoes are just all over the room since the shoe cabinet will keep the shoes from dust, or scratching and even the extreme weather conditions. When the weather conditions are of extreme temperatures that are high humid the shoes, tend to spoil hence the need to own a shoe cabinet to prolong the stay of your shoes. A shoe rack is also efficient especially when you don’t want guests entering the house with shoes. 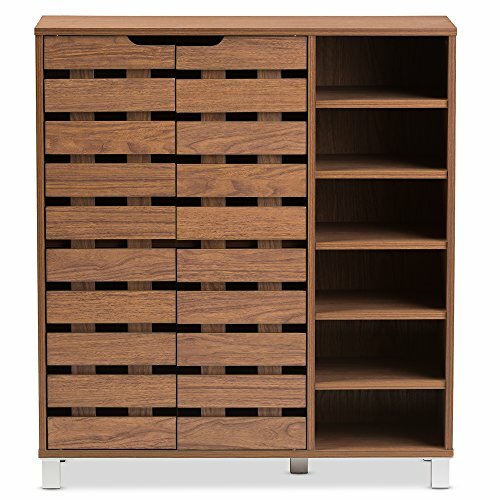 You will place the shoe cabinet in the entryway. It is a very modest way of informing your guests to remove shoes before entering or leaving your room and also clean just as you wanted. 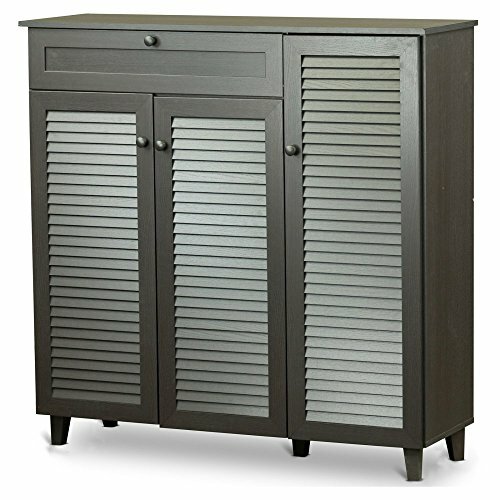 Before you consider purchasing a shoe cabinet check on the shoe storage ideas so that you may find a shoe cabinet that will work for you depending on its use. Consider the space, number of shoes that you have for other reasons. 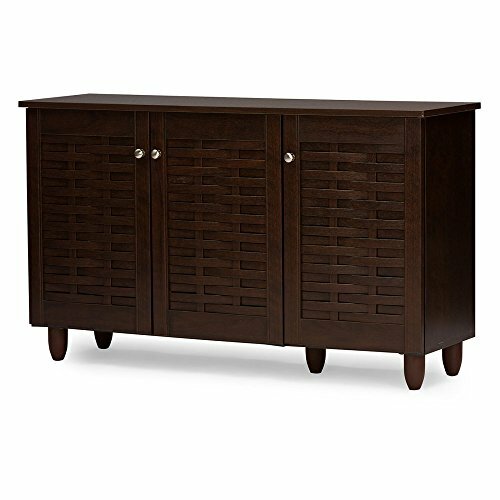 Several types of shoe cabinets will be preferred by different people depending on various factors, some of these will be discussed below. 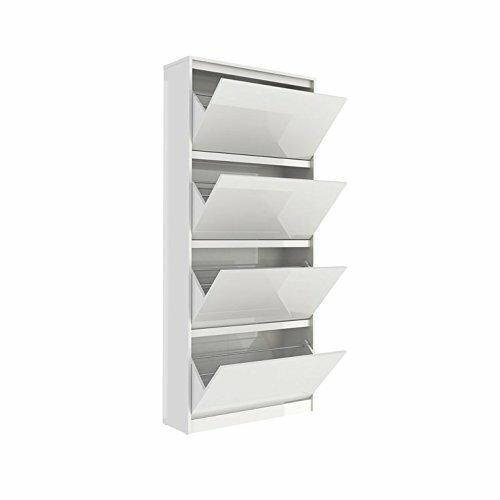 One of them is the tall narrow shoe cabinet; this can be fitted anywhere in the room since it is narrow and also due to its height it can store many pairs of at once. 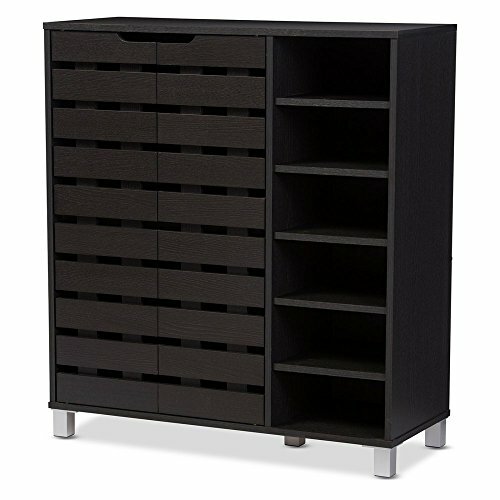 This type is more applicable to people with many shoes and a small place of storing them. 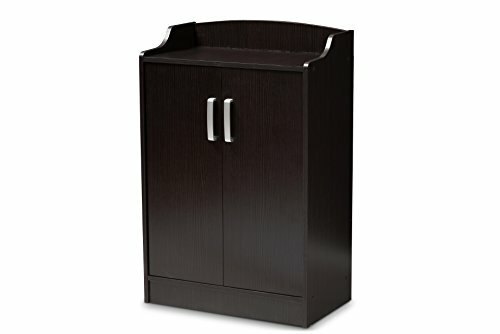 There are also small entryway shoe storage ideas; this is specifically for those who have a small entryway since this place is mostly used to hang jackets or caps and shoes which always occupy a lot of space. 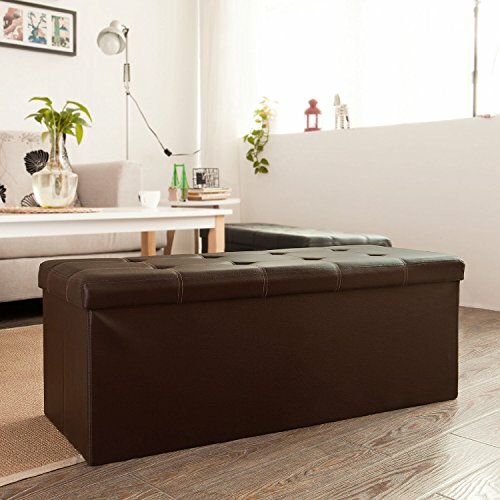 One can also consider fitting an entryway shoe storage bench which will not only act as a bench but also a place of storage for shoes and this will help ensure the room is neat and it also saves on space. 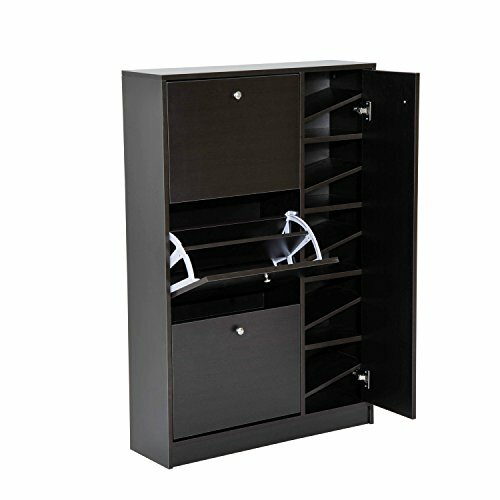 The stackable shoe rack is also another stylish shoe cabinet that ensures that the shoes are kept neat and tidy. 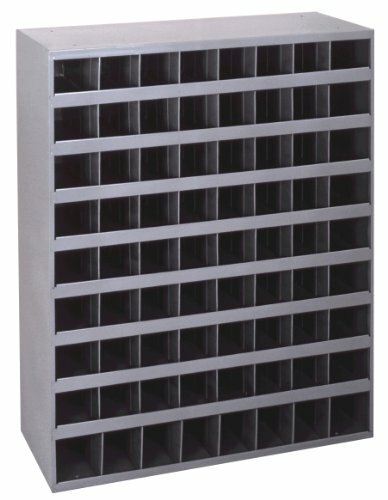 This shoe rack can be expanded and also stacked and can store many pairs of shoes because of its effectiveness. It is very practical for one with several pairs such as a family since they have several pairs of shoes. It is advantageous as it can be expanded and folded when not in use. 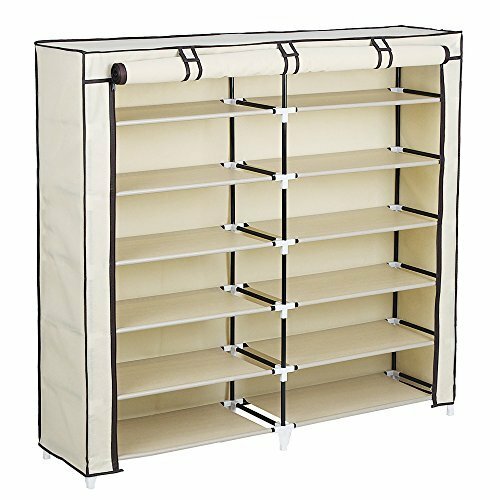 The shoe cabinet folio is also useful for saving on space and accessing the pairs of shoes that are mostly used. 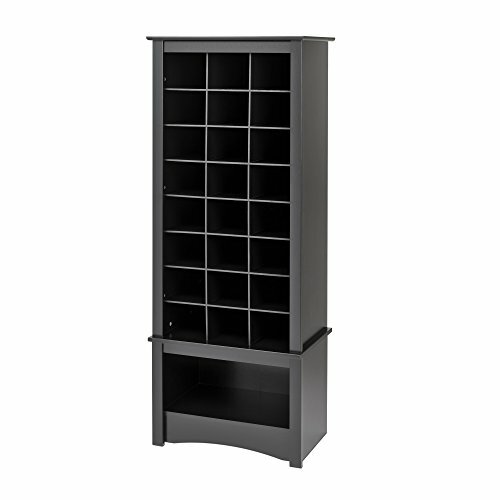 One may think that it is a particular type of cabinet for storing clothes yet it is just a shelf that one has expanded to fit to what he or she wants. The main idea is to ensure that all the folios are constantly cleaned to reduce the chances of cleaning being much involved in future times. This is mostly preferred by individuals with a much smaller space and who are constantly in a hurry since this ensures efficiency and it saves on time. 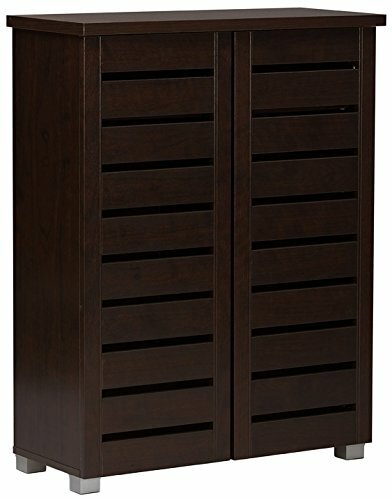 Another shoe cabinet is a shoe cabinet with doors. It is also efficient due to its doors which ensures air circulation in the shoe rack. 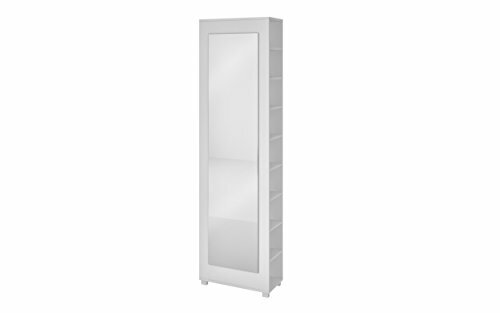 There is also a tall shoe cabinet with doors which is more efficient because it does not only have doors for air circulation but also tall hence can store many pairs of shoes at once. It is also practical for those with several pairs of shoes and those who like their shoes to be fresh due to the air circulation. 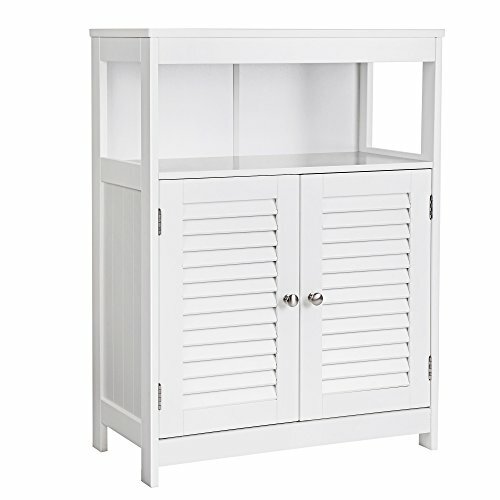 A shoe cabinet with doors in white is also appropriate for several people. 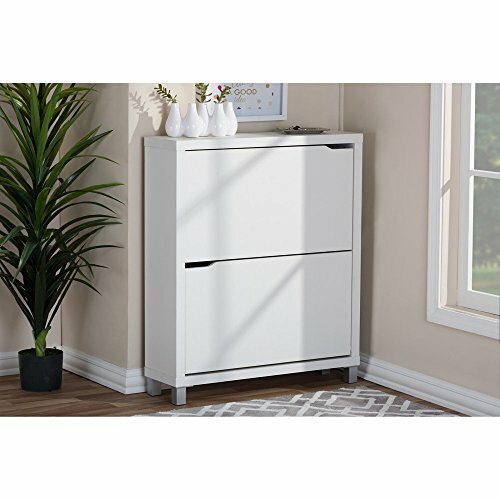 It is common to find one’s decor being white hence a white shoe cabinet with doors will be suitable as it will match with the rooms décor making it look attractive at the same time serving its purpose of storing shoes. 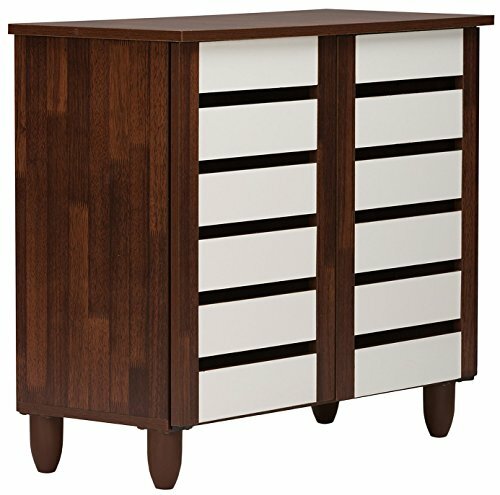 It will be of more benefit if the shoe cabinet is made of white wood since a shoe cabinet white wood always reflects heat hence during high humid times the shoes will still be well maintained as it should be. A shoe caddy also does the job. 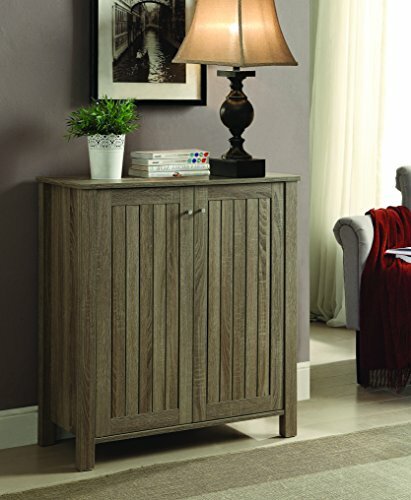 It can be very space saving in that it's not on the floor but can hook up to a door or a wall. 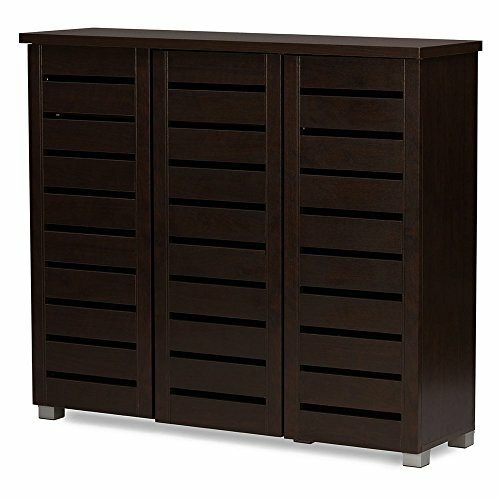 Unless you have a shoe caddy bench which does the same thing but you can find different types of caddies that fit your decor. A hanging shoe holder also has a number of advantages. Not only can it hang behind a door or in a closet, when traveling you can roll it up and take it with you. Many this better than a large shoe rack. 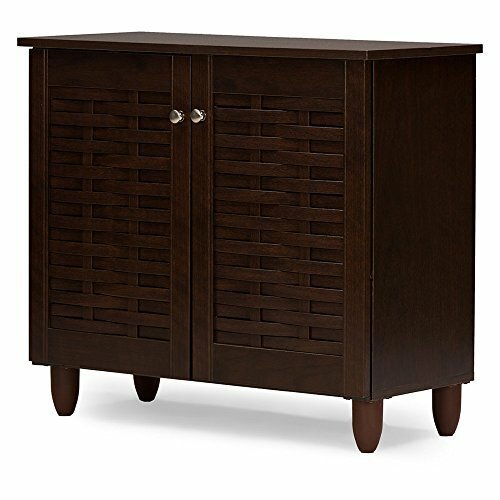 It is more practical to purchase a shoe cabinet after considering available models and also after checking on the place where you want to locate the shoe rack in your house or room. 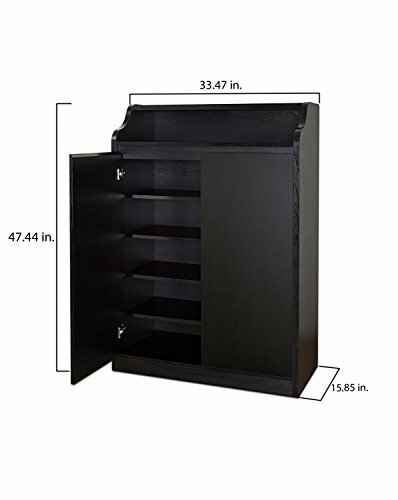 Whether it is a place where a narrow shoe cabinet would fit or a tall one, you can also consider whether you would want a movable shoe cabinet or one that is not portable. It is also essential to consider its usability since it can just be for a single purpose that is just storing shoes or a multipurpose one, where for instance it can be subdivided such that some other part is for clothes while the other for shoes. 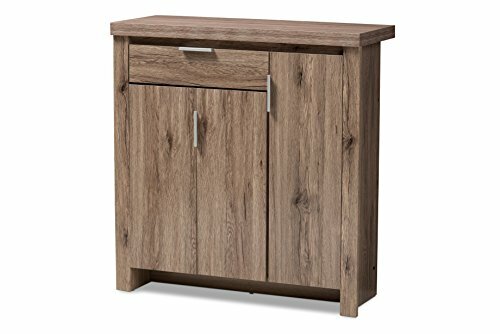 Or it can also be a bench as well as a shoe cabinet, for instance, the small entry shoe storage bench which is one of the small entry shoe storage ideas. 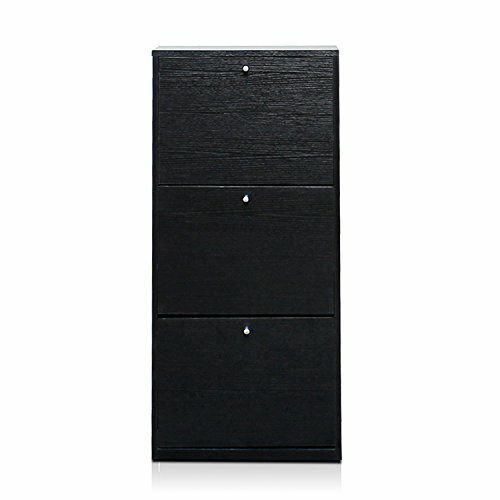 In conclusion, a shoe cabinet is a necessity for everyone due to its various importance mainly due to the fact that it ensures that a house or room is kept neat and also due to the fact that there are several models hence one can get one that suits his or her taste and preference and also there are several sizes whether big small, narrow or even tall. No matter the size of the room several shoe storage ideas will help you find a good shoe cabinet.